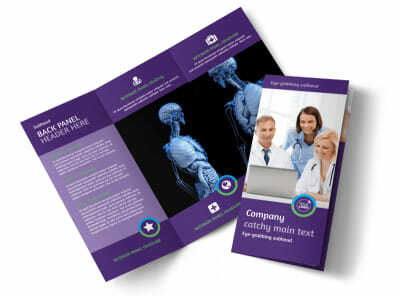 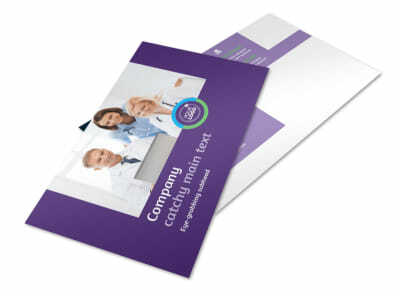 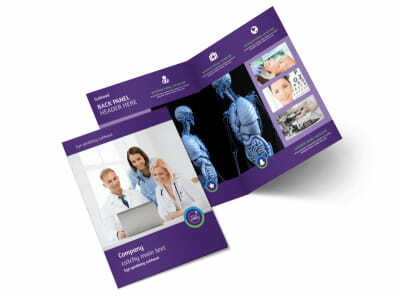 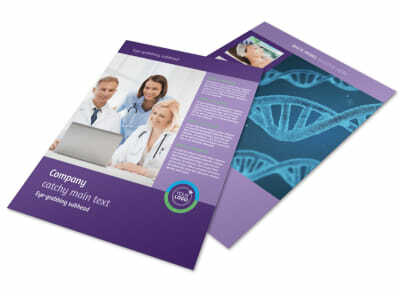 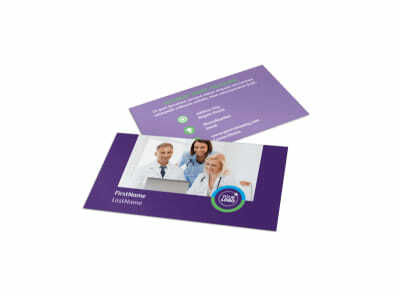 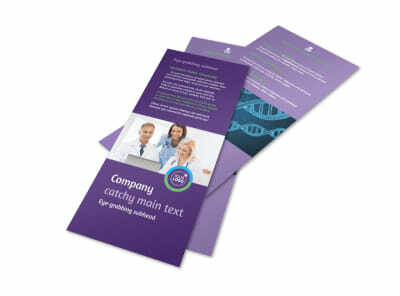 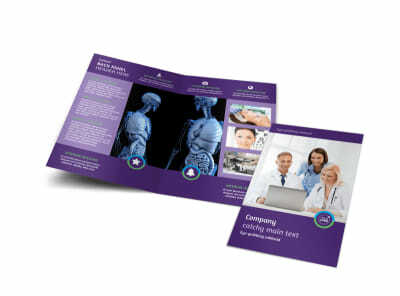 Customize our Medical Technology Envelope Template and more! 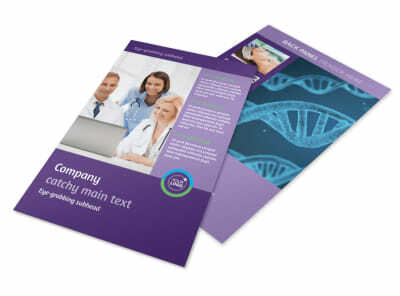 Send off contracts, advertisements, and other correspondence using medical technology envelopes customized using our editor and templates. 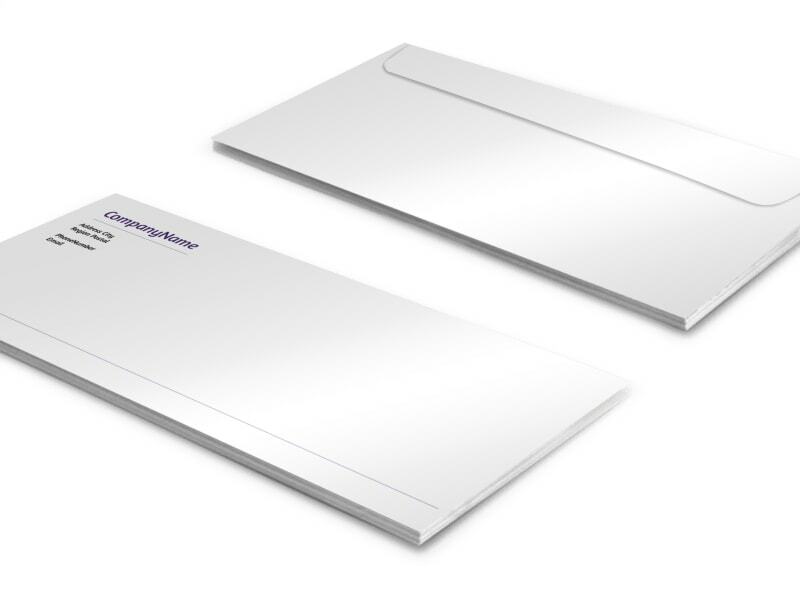 Select a template from our inventory, and then use your mouse and keyboard to fully customize your design. 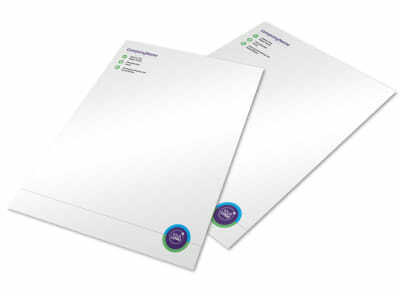 Insert your company's logo, and then use the text in the font of your choice to add your return address info and other pertinent details. 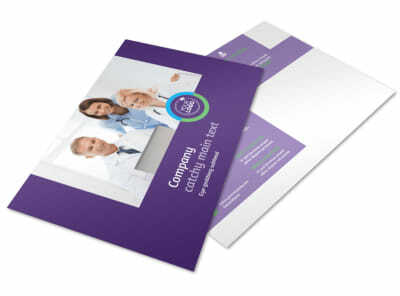 We offer premium print services of your finished envelope or you can choose to print your envelopes instantly for your upcoming mailing campaign.